HokuApps EMS provides organizations with the most secure, centrally managed and private service in the market. Our cloud-based enterprise messaging service is backed by 14 years of expertise in the custom mobile app development industry. Experience the features of our cloud-based service which works across all OS platforms and smart devices. The software features device-to-device enterprise-grade encryption to eliminate data breaches and malware attacks. Collaborate with your teams - group and individual chat - via video, text, and voice messaging, with no limits. Give your IT staff full authority over the app with centralized control to match your business' policies. 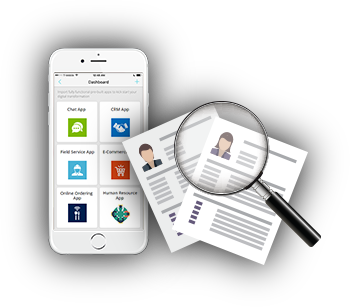 The app features administrative and technical safeguards with adherence to international standards of compliance. Supports integration to active directory as to conveniently find and message colleagues. Secure communication in real-time via video, text or voice, to groups or send personal messages. Create and share documents easily. Share reminders and to-do’s to anyone in your system. HokuApps uses open standards and protocols (MQTT) for reliable communication. HokuApps EMS features low latency and ensures a high throughput.  HokuApps Custom Mobile App Development builds mobile applications that are customized to fit specific business needs. The app developing team keeps the following in mind during the process: business goals, problems, and requirements. 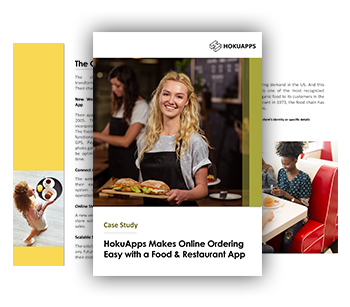 See How HokuApps Empowers Enterprises.